Time Machine is a great, convenient backup tool, but it doesn’t always work perfectly. Fortunately, the most common problems have relatively straight-forward solutions. 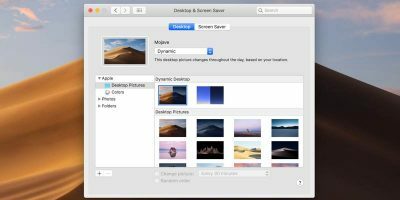 Here are some fixes for common problems with macOS Time Machine. After updating to Sierra or High Sierra, some users find that Time Machine simply won’t back up. Fixing the problem requires an SMC reset and a PRAM reset. 2. If you can remove the battery or disconnect the power cable, do that. Wait ten seconds before proceeding. 3. 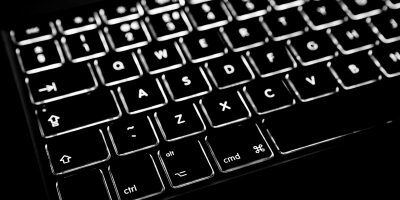 If you cannot disconnect the power, use a keystroke instead. 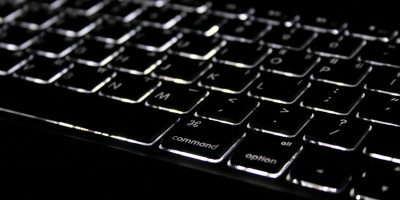 After your Mac shuts down, press Shift + Control + Option on the left side of the built-in keyboard, then press the Power button at the same time. Hold these keys and the power button for ten seconds. 4. Plug the power cable back in or replace the battery if you removed it. 2. Press and hold Command + Option + P + R. Continue holding the keys down until the computer restarts again and you hear the startup chime twice. 3. Continue booting as normal. If your drive’s permissions have been damaged, you will often be prevented from writing to the disk. To address this problem, you can try to repair the problems with the disk. The simplest method requires diskutil in Terminal. Keep in mind that this can be a result of early problems with the disk itself. It might indicate that there’s a problem with the drive. You may need to consider replacing the drive if this problem appears more than once. 1. Open Terminal from “Applications/Utilities/Terminal.app” or type “Terminal” into Spotlight. 2. 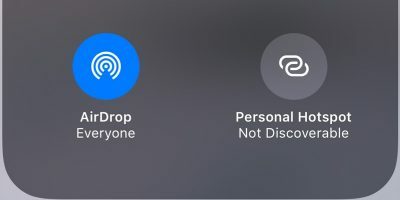 List the attached disks by typing diskutil list. 3. Locate the partition used for Time Machine. 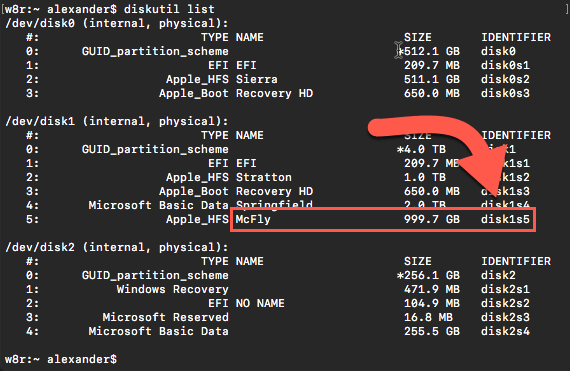 Find the device and disk number, formatted like disk1s5, as in our example. 4. 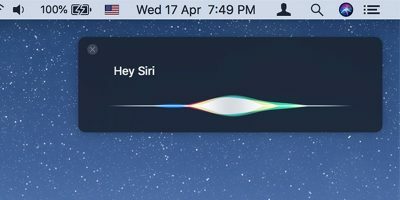 Verify the volume by typing diskutil verifyVolume [volume name]. In our example we would use diskutil verifyVolume /dev/disk1s5. 5. If you find any errors, run disktuil repairVolume [volume name]. One of the most common bugs in Time Machine involves hanging on the beginning of the backup process. 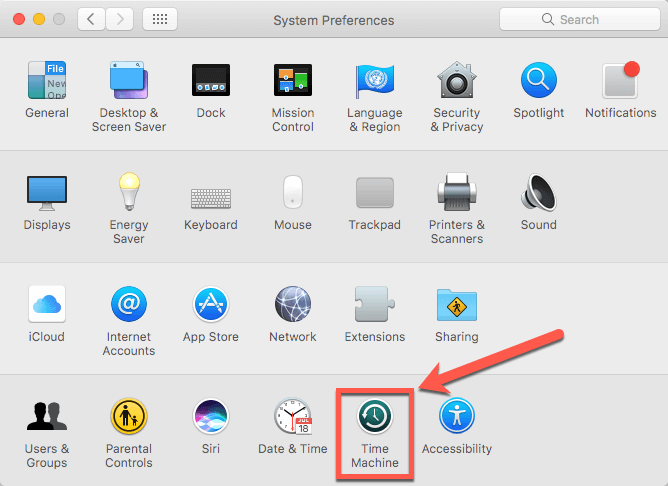 If the Time Machine process is starting or appears to be lagging, open the Time Machine preference pane in System Preferences. Look for the text underneath the Time Machine progress bar. If the backup is progressing properly, it should show the number of items remaining to be processed. That number should be steadily, if slowly, increasing. If you don’t see that number increase over 30 minutes, you’ll need to take action. 1. Uncheck the box next to “Back Up Automatically” in the Time Machine preference window. This will disable Time Machine and stop any backup processes. 2. 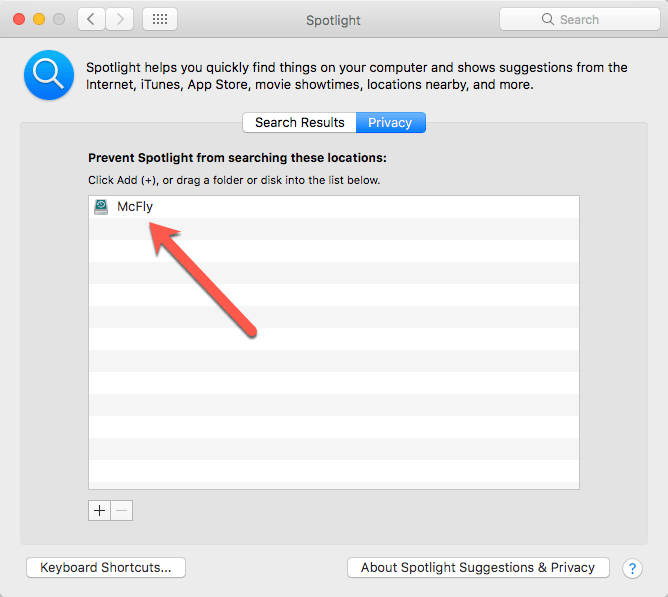 Make sure Spotlight is not indexing your backup by adding your Time Machine volume to the Privacy pane of the Spotlight preferences window in System Preferences. 3. Find and remove the “.inProgress” folder. 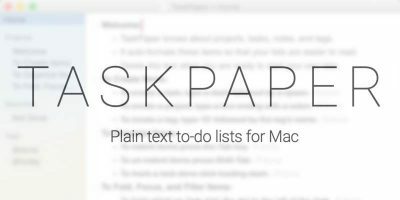 You’ll find that folder in the “Backups.backupdb” folder on your Time Machine drive. It will have a name like 2018-05-04-175540.inProgress. When you find that folder, delete it. 4. Turn Time Machine back on. Time Machine is extremely convenient, but it can be a troublesome backup tool. While it has become more reliable since its introduction, problems still occur. 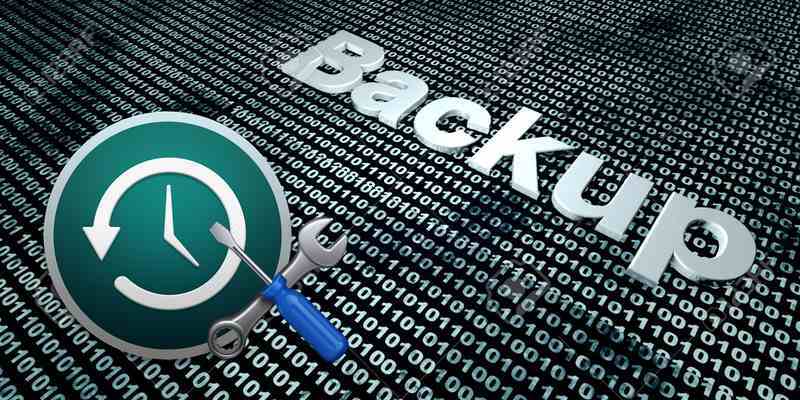 Time Machine shouldn’t be your only backup tool, but it is useful as part of your backup process. I was trying to restore a photo that got corrupted in Photos but when I looked for a way to restore from Time Machine, I couldn’t find that. I don’t have a preferences menu. I don’t have any Time Machine menu. There is a hyperlink to “Open Time Machine preferences for me” but nothing happens when I click on it. What do I need to be doing to be able to find the restore function and hopefully get that photo back to the original? That’s kind of a unique situation! You’re definitely on a modern version of macOS that has Time Machine, right? And you definitely create a valid Time Machine backup using this machine? You can force the trashcan to empty in Terminal. First, make sure Time Machine is off and not currently running. Then, open Terminal and type “sudo rm -r ” but do not press enter. Drag the .inProgress folder from the trash can you to Terminal window and then press Enter. Type in your administrator password, and the folder should delete. I have this same issue and cannot get the .inProgress to delete from the trash…am operating on 10.14.1. Time Machine will not progress pass Preparing for the last week….never ending saga of getting Time Machine to just work without issue. First, make sure you’ve quit all the Time Machine daemons and turned off Time Machine in the system preference pane (uncheck “Back Up Automatically”). Check Activity Monitor and make sure nothing related to Time Machine is running before proceeding. Then try to rename .inProgress to inProgress (same thing but without the period). You may need to use “sudo mv .inProgress inProgress” to make the rename work. Then try sudo rm -r inProgress and see if that flies. Note that all the Terminal commands are written as if you are running them from within the directory that contains the .inProgress file. All of sudden, I’m getting the “there isn’t enough space on “Backup” message. Time Machine isn’t getting rid of old backups like it used to. Any ideas on how to fix? Hi Brett! Fortunately, that’s a pretty easy problem. It typically happens when one file or folder exceeds the available space on the driver, so Time Machine gets caught in a loop of trying to back it up. 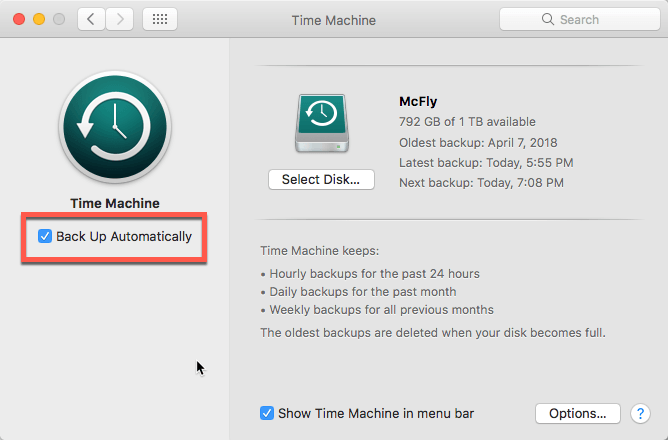 You can manually remove old Time Machine backups to make space for a new backup, however. In Terminal, you can use the following command to delete a specific Time Machine snapshot. Be careful, because there is no undo. You will need to type your admin password after executing this command, and of course, replace the placeholder content with the correct path information. Here’s an example of the command with a real path as the target, and yours should look the same. 1. Type “sudo tmutil delete ” into Terminal with the trailing space after delete. 2. 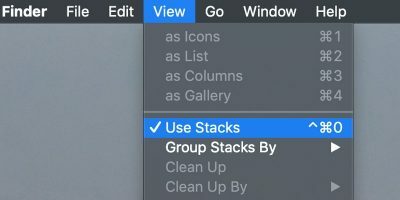 Drag the folder of the snapshot you want to delete into the Terminal window. 3. This will automatically insert the fully-qualified and escaped path into your command at the cursor position. 4. Press Enter and type in your admin password to execute. Again, there’s no undoing this, so be sure you’ve got the correct path. 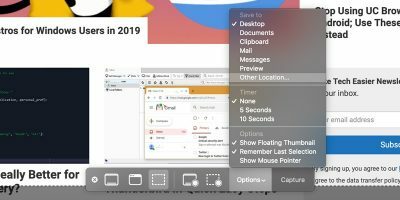 To figure out which snapshot you want to delete, navigate into the Backups.backupdb folder on your Time Machine drive and locate the folder with the oldest date. Delete manually, deleting the oldest backup each time, until you have sufficient space. Then your backup should proceed as normal.